In the framework of the project task, we prepared guidelines on the thematic priorities from the Multi-annual LIFE work program for the period 2014–2017 in the priority area Environment and efficient use of resources, and Environmental management and information for Lot 1: water, including the marine environment. 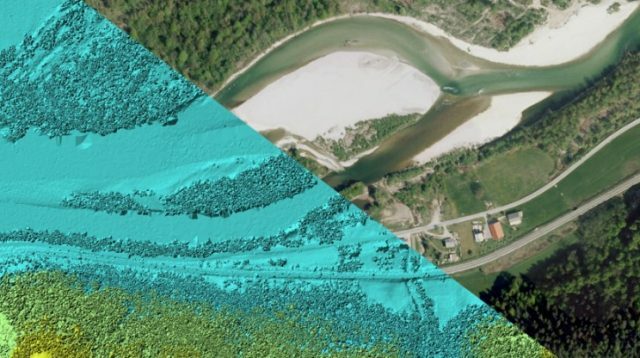 These thematic priorities were selected in connection with the Marine Environment Management Plan, the Water Management Plan and the Operational programs in the field of water management (water quality, flood safety and waste water). 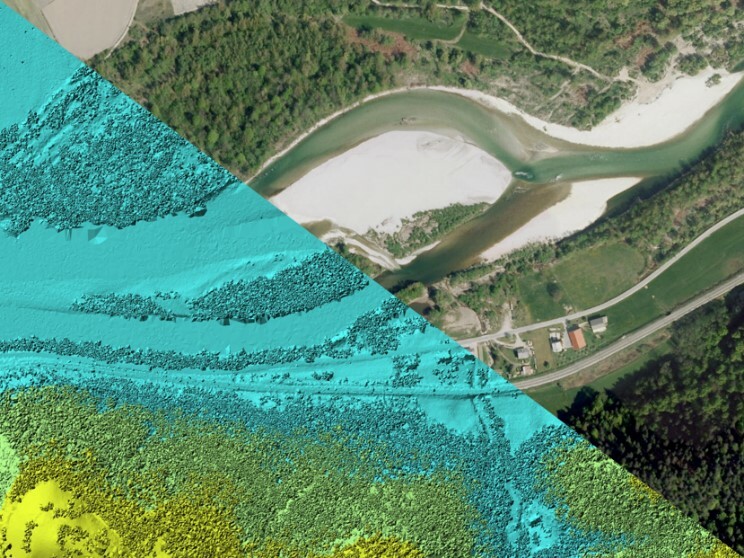 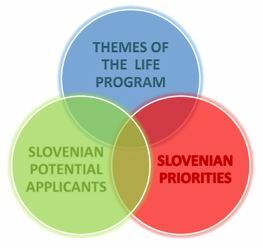 The thematic priorities are of great importance for Slovenia in terms of resolving environmental issues, and are more appropriate for Slovenian potential applicants according to their professional and technical competence. 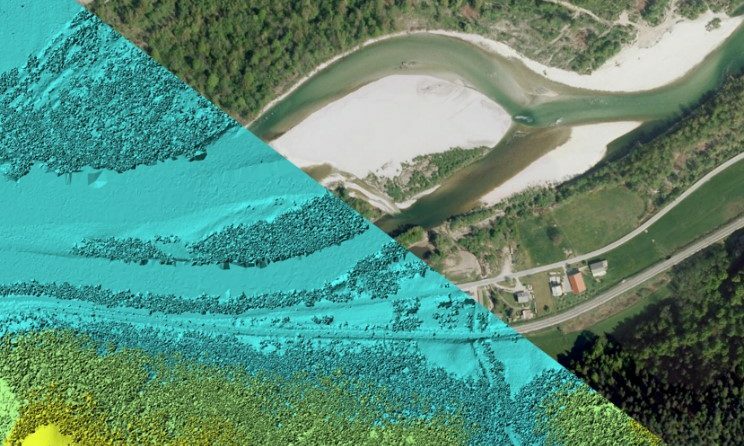 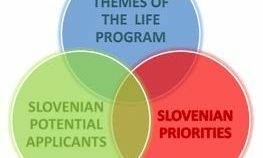 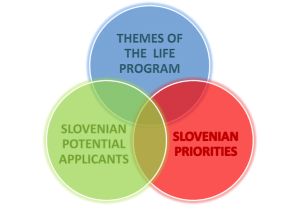 The results of our project task are guidelines on the thematic priorities in Slovenia in which it is necessary to encourage preparation of projects for solving the environmental problems, that are eligible for obtaining the grant of the LIFE program and at the same time address the national priorities. 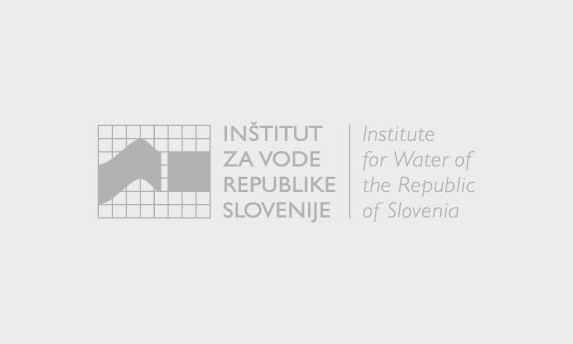 Popit, Andreja, Petkovska, Vesna, Kocijančič, Urška, Urbanič, Gorazd, Gorišek, Metka (2017) Projektna naloga za MOP: Strokovne podlage za določitev prioritet RS na področju okolja in učinkovite rabe virov in identifikacija področij, ki so najbolj primerna za sofinanciranje iz programa LIFE, Inštitut za vode Republike Slovenije, 82 str.